Japanese manager Akiria Nishino has said it will take a whole team effort to stop Colombian star man James Rodriguez. Man marking has been contemplated, but Akiro has rightly pointed out that James moves all over the pitch which would make man marking difficult. If Japan do decide to use a man marking system it would mean the whole system would have to be set up in the knowledge that one player would effectively have to run all over the pitch chasing James. Therefore, sharing the responsibility in dealing with him seems the logical way to go, but that means communication has to be top notch. James is the one player in the Colombia side who really makes them tick, and Nishino has already shown in the interviews that Japan are working on ways to stop him controlling the play. If Japan find a way of stopping James then there chances of winning will definitely improve. Colombia have other threats, of course they do but they do become nullified a bit if you take James out of the game. According to Nishino Keisuke Honda has now become indispensable for Japan as James if for Colombia. The difference being that Honda is on the decline, and James is still at his peak. Honda has been playing regularly in the Mexican league with Pachuca and did very well for them, but he seemed to be one of the main instigators involved in the change managers, as well as being hit and miss in the build up to the tournament. 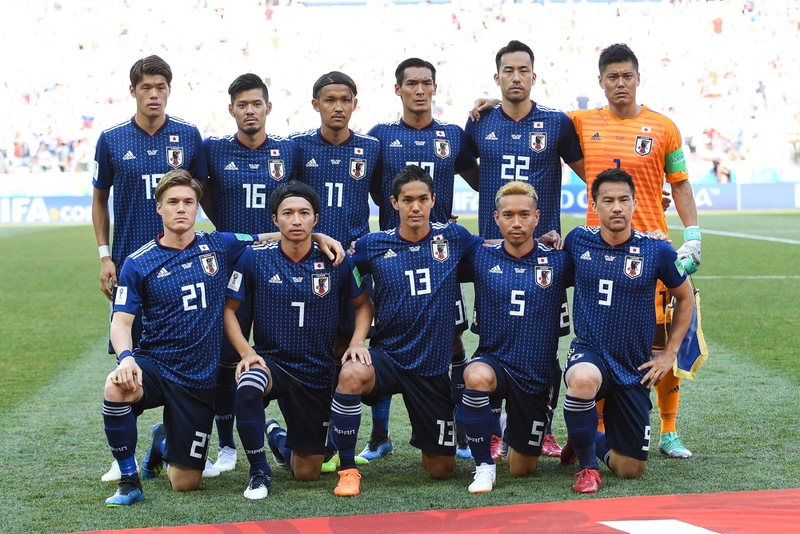 Japan need Honda to perform if they want to do well at this tournament, and we think Honda needs to perform well considering some of the comments he has made in Japanese media regarding the old manager, and saying he will win the World Cup eventually for Japan.